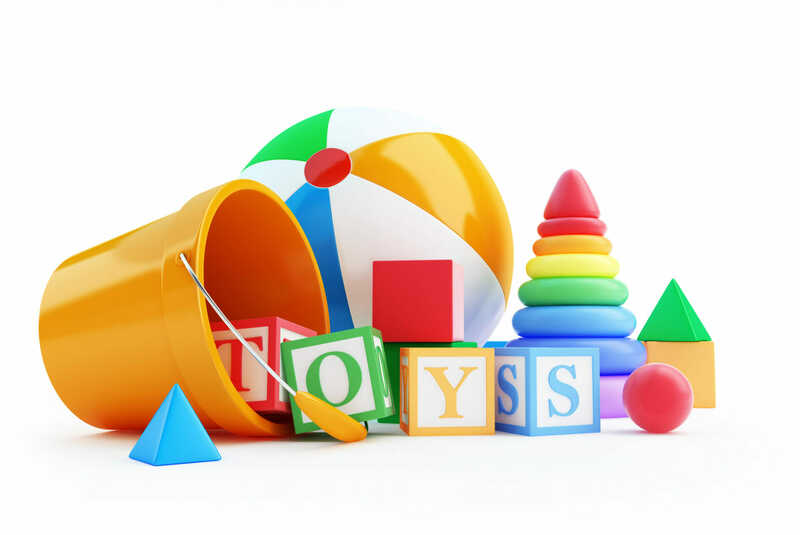 Does Social Media Marketing Work for the Toy Industry? The digital world dominates a significant portion of the modern consumer’s life cycle– an estimated 81 percent of shoppers say they do online research before buying a product. To effectively reach these online customers, brands need to understand how to leverage social media marketing. The various social media platforms serve an important role as the water cooler of the internet. Brands that understand how to appropriately use these channels will find valuable opportunities to engage with consumers personally, building relationships and establishing a firm foundation to move the prospect towards conversion. The same principles apply to those within the toy industry. Some brands in this field struggle to see the value of social media marketing, but this digital channel can produce tremendous results for toy companies. The challenge is understanding how to use it correctly. Many toy companies will want to place a heavy emphasis on the power of visual marketing. Visual social platforms, such as Pinterest, Snapchat, and Instagram can show the toys in action and make it easy for users to share photos or videos of themselves or their children engaging with the toys. The dominant social media platforms, including Facebook and Twitter should also be included. Facebook remains the largest social platform by far, reaching 1.86 billion monthly users. Facebook encourages a variety of different types of content and makes it easy to build communities around brands and products. Twitter can also be used to promote images, as well as address customer service problems or questions. To develop the optimal strategy for a particular toy company, brands also need to know where their audience is. The demographics of Pinterest, for example, swing heavily towards millennial women. It might be a good option for reaching the mothers of young children. Instagram and Snapchat have younger users, and might be optimal platforms for reaching middle school and high school aged children. Regardless of the platform, using images increases engagement. Create content that entices users with high-quality graphics and demonstrate commitment to the customer with fast response times. 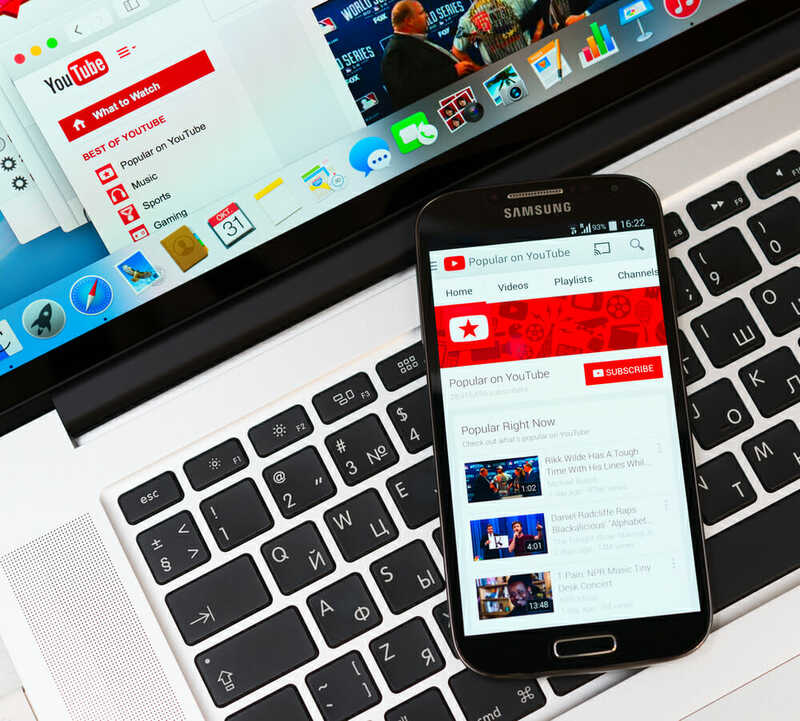 Turning to YouTube video bloggers can serve as an important factor in influencer marketing. Customers naturally trust what other consumers say more than what brands say about themselves. Influencers work within different industries and position themselves as reputable, knowledgeable sources in those communities. Working with influencers on YouTube can quickly get the message in front of a wide audience and lay a strong foundation of trust. Videos also provide other benefits, as well. Prospective customers can see the toy in action, how it works, and its appeal for the targeted demographic, enticing them to learn more. When used correctly, social media marketing can be powerful for brands, helping them reach their prospective customers, build relationships, and encourage conversions. 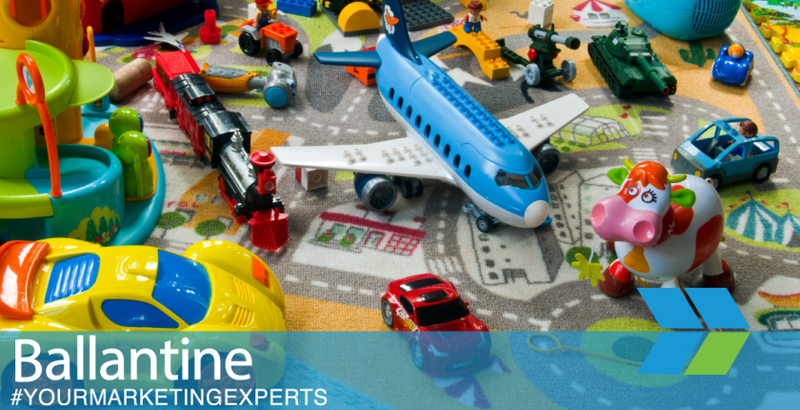 Several toy brands have seen tremendous success with these strategies. Lego, for example, has built a strong social media presence across multiple platforms. On Facebook, they have more than 10 million likes on their page. They also have over 200k followers on Twitter and 1.8 million on Instagram. Across their social media platforms, they regularly post visual, engaging content. They also actively participate in the community by answering questions, addressing customer service needs, and providing a positive consumer experience. Lego also notes details, such as the times when their customers are more active, to increase their engagement on the platforms. Similarly, Step2 has seen tremendous success through social media. They have built their strategy around the moms who actually buy the children’s products. They understand that customers value the opinions of other consumers as well as convenience and actively engage consumers on online review sites and e commerce pages. Their efforts to combine the different elements of a social presence into one seamless experience is apparent and increases their success rate. Social media marketing can be a powerful tool for all brands, including those in the toy industry. The better brands understand their audience and how to use social media marketing to their advantage, the stronger their results will be. Brands should trust the experienced marketers at Ballantine to maximize their ROI from any marketing campaign they want to employ.